Morphing is a new and exciting way of capturing the imagination of your guests and letting them see themselves in a different light! 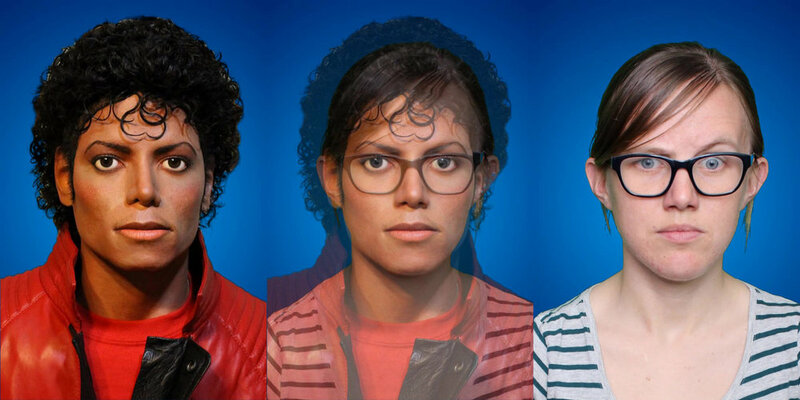 We can morph you into other guests, other people like celebrities or even a Lion! Bespoke outputs means guests can share their morph straight to social media, complete with your branding for the world to see.